This is a must see NEWLY REMODELED 2-story beauty in Providence Lakes. Brand new wood laminate flooring throughout living room, kitchen, and dining room. New PAINT throughout, new TILE in bathrooms, and new CARPET in all bedrooms. New COUNTERTOPS in bathrooms/kitchen and a completely remodeled 2nd bathroom with tiled shower/tub combo. 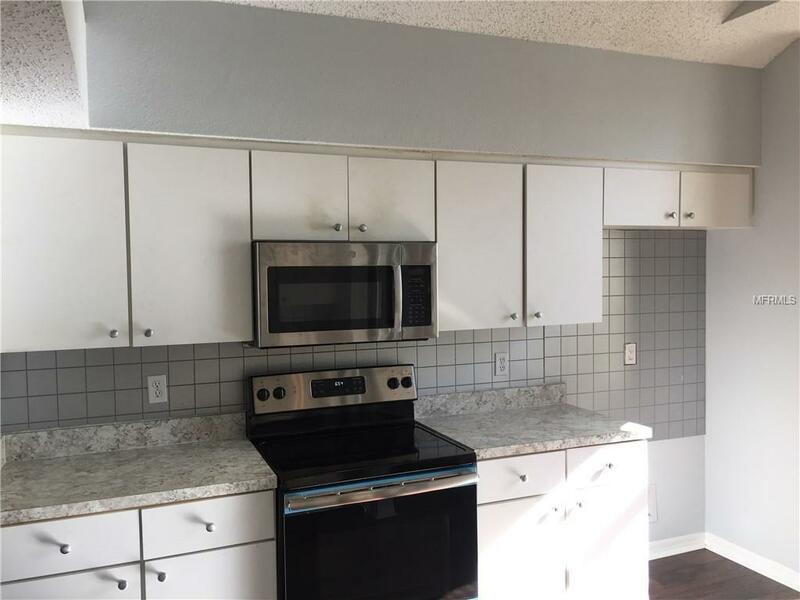 New stainless appliances also included. 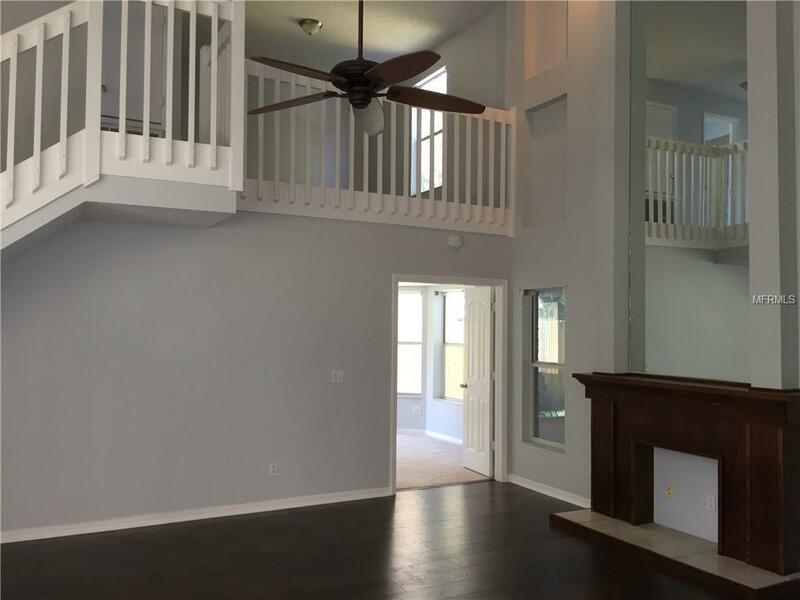 Upstairs bonus area provides great options for 4th bedroom or office and a huge air conditioned enclosed back porch add TONS of extra sq.ft. to this home! 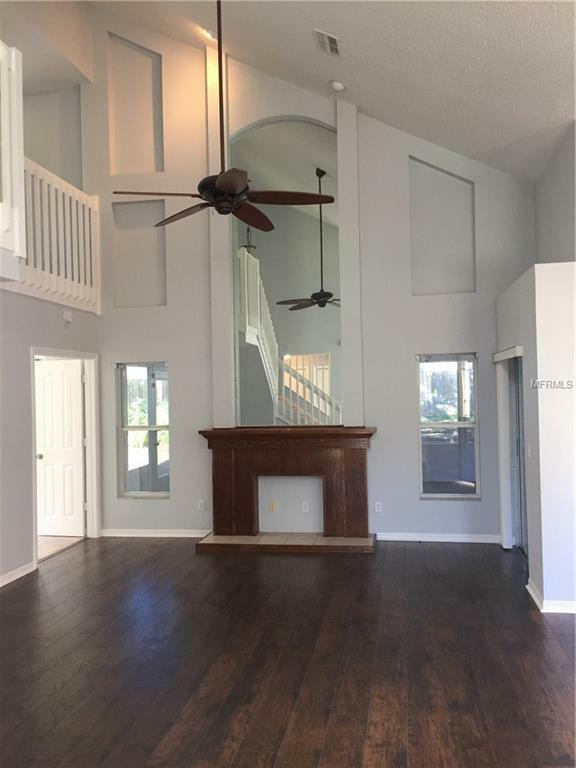 2-story vaulted ceilings make this home feel much larger and a 2nd floor balcony overlook add to the architectural appeal. Fully fenced back yard, mature oak trees, and a wooden deck provide the perfect space for entertaining. 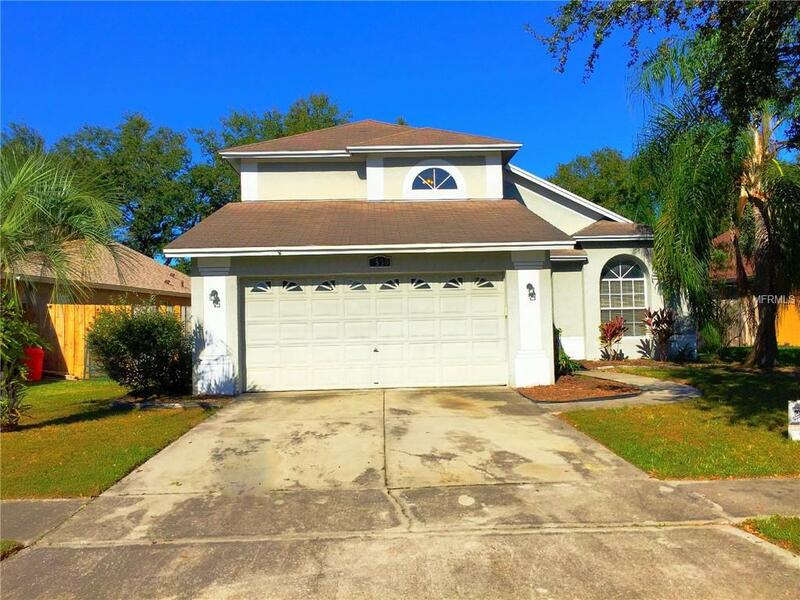 All of this is located in the heart of Brandon just minutes from the Brandon Mall, Crosstown Expressway, I-75, Downtown Tampa, and MacDill AFB. Call for your showing today before this one is gone tomorrow! Listing provided courtesy of Real Estate Asset Disposition.